One of my favourite video game events of the whole year, Summer Games Done Quick, may still be a couple of months away, but that hasn't stopped the organisers from setting the game schedule live, whetting the appetites of speedrunners and speedrun fans everywhere. 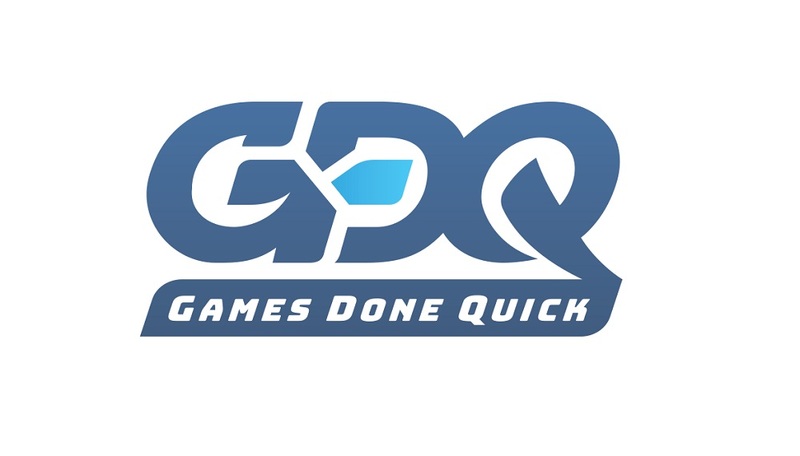 This year's SGDQ, which emanates out of Bloomington, Minnesota in June, will once again gather speedrunners from across the globe, as they battle it account against a huge list of games, old and new, while raising a small fortune for a charitable cause. In January, sister event AGDQ succeeded in raising over $2.4 million for the Prevent Cancer Foundation, so these events are as important as they are entertaining. Looking at the schedule for SGDQ 2018, there's a heavy emphasis on the old-school stuff, with runs on Streets of Rage, Zombies Ate My Neighbors, Contra III and TMNT III all included in the lineup, along with GDQ mainstays such as the Castlevania, Donkey Kong and Super Mario titles. In terms of modern games, Spyro: Reignited Trilogy, Zelda: Breath of the Wild, and a sub-four hour run on Kingdom Hearts III are also in the mix. Honestly, I'm really excited already. You can check out the full schedule right here. Summer Games Done Quick takes place at the DoubleTree Hilton Bloomington-Minneapolis Hotel in Bloomington, MN from June 23 until June 30.